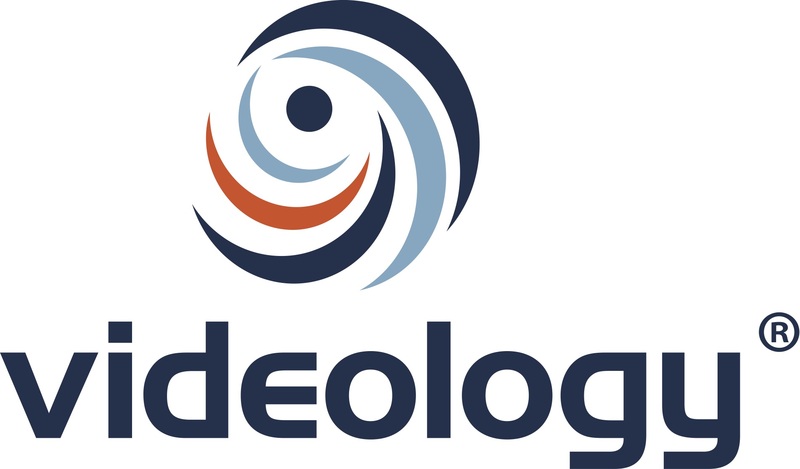 Videology, a leading software provider for converged TV and video advertising, today announced the company has blocked more than 28 billion fraudulent bot requests through its advertising platform since integrating with White Ops, a pioneer in sophisticated invalid traffic detection and prevention, in May of 2015. Delivering ads to those 28 billion bot requests would have resulted in approximately $553 million1 being delivered to organizations perpetrating non-human interactions on advertising placements2. Through a direct integration with White Ops, Videology’s platform is equipped with the most sophisticated, real-time bot and non-human activity detection and prevention solution in the market. White Ops deterministic technology identifies invalid traffic the first time it appears, pinpoints fraudulent traffic in all forms of media, and differentiates human from bot web browsing even from the same compromised machine. In the last year, Videology’s direct integration with White Ops has been leveraged by clients across more than 25 countries. 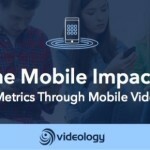 By blocking bots before an ad is served, Videology saved its clients more than $8.5 million globally in the 12-month period. “We can’t sit idly by and let criminal organizations continue to collect money and degrade the value proposition of our industry. For digital advertising to continue to grow and prove worth, it’s essential we build an ecosystem with quality, trustworthy inventory,” added Ferber. White Ops’ “always-on” bot detection and prevention solutions are fully integrated with the Videology platform. The solution is available to leverage on any campaign, on any device, run through the Videology platform. According to a study by White Ops and the Association of National Advertisers (ANA), advertisers will lose $7.2 billion globally to bots in 2016. To promote industry education on this issue, Videology and White Ops released a whitepaper, “Eradicating Bot Fraud: The Path to Zero-Tolerance” in November of 2015, which revealed that the campaigns with White Ops bot blocking in place improved brand engagement rates by 22% more than the campaign with bots still present, at a cost increase of only 2%. 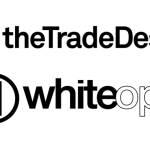 White Ops is a pioneer in the detection of and systematic defense against bot and malware fraud, providing advertisers and enterprise businesses with the tools they need to eliminate fraud, raise their bottom lines and ensure the success of their campaigns and the security of their systems and data. White Ops’ leading-edge technology combats criminal activity in a significantly different and more comprehensive way than any method currently on the market. White Ops differentiates between bot and human interaction in online advertising and publishing, enterprise business networks, e-commerce transactions, financial systems and more, allowing clients to remove and prevent fraudulent traffic and activity. By working with clients to cut off sources of bad traffic, White Ops makes bot and malware fraud unprofitable and unsustainable for the cyber criminals who ultimately profit from it — an economic strategy that will eventually eradicate this type of fraud.